It might not be pool season right now, but it is never too early to start preparing for summer. When you have a pool or spa, you run a serious risk of accidental drowning. In fact, every year the U.S Consumer Product Safety Commission estimates that more than 260 children under age five die by drowning, and more than 3,000 end up in the emergency room being treated for water inhalation. The CPSC has released a set of guidelines that every parent should follow to make sure their children can stay safe while they enjoy the benefits of having a pool or hot tub. Remember that all people responsible for your children should know about pool safety and guidelines. This includes visiting family members, older siblings, both parents and babysitters of nanny’s. Make sure they are aware of the risks, and are always vigilant when children are in their care. Always secure a cover when the pool is in use. Uncovered pools are dangerous, and a moment’s inattentiveness can lead to disaster. 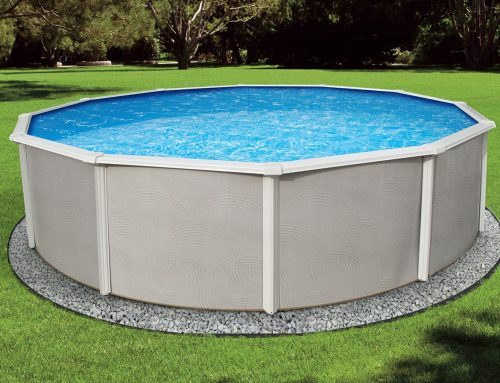 Think about investing in an electronic pool cover to make it easier to put it up. Never leave the pool partially on when swimming. Covers should be removed fully when anyone is using the pool. When left partially covered, it is easy for children – and even adults! – to become trapped beneath and drown. It also makes it hard to monitor what is going on in the water. Don’t assume that just because your child has had swimming lessons, they are safe from drowning. Young kids can become tired, panic or swallow water. All of which can lead to an accidental drowning. 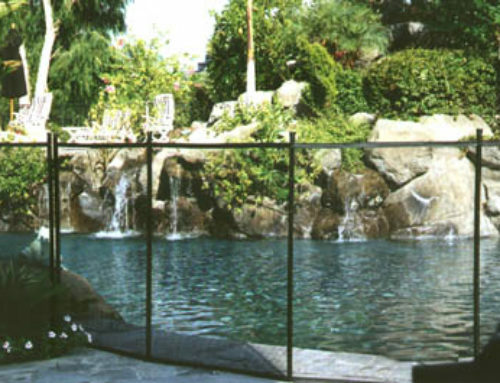 Consider placing a fence around your pool. Even small fences can keep young children out, and provide boundaries for older children so they known how close is too close to playing near the water. Don’t put any object near the pool edge when the pool is not in use. Toys, tables and chairs, play sets and anything else that might attract a child’s attention should be kept well away from the pool. Take phones outside with you. Corded telephones are pretty much unheard of these days. So it is easy to keep the phone near you at all times, so when a call is received you don’t have to turn your back on kids playing in the water. Keep all rescue equipment by the pool, and within easy reach. Make sure you are fully stocked with floatation devices, poles and rings. Remember that “floaties” are not full proof. Don’t let them make you feel safe, and instead keep an eye on kids in the pool at all time. Learn how to perform CPR, on adults, children and infants. Many classes provided by local rec centers are free or low cost and only take a few hours, so you have no excuse. If you have an above ground swimming pool. You should remove the steps whenever the pool is not in use. This will reduce (or completely eliminate) the threat of your child climbing in. Explain pool safety to your kids. Make sure they know the dangers of unsupervised pool use. Even young children can understand simple rules about swimming with an adult. 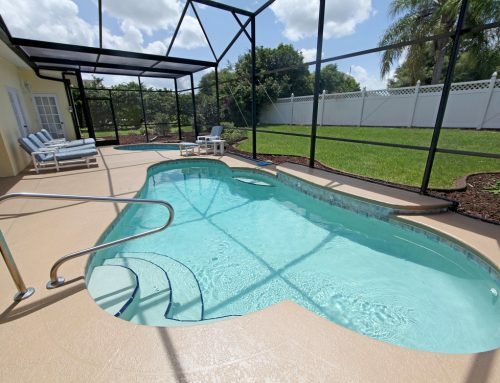 If you have a pool or spa, safety has to be at the forefront of your mind. Use these government guidelines to make sure your child is always safe, no matter the time of year.